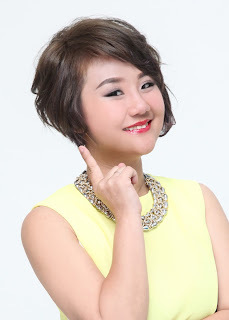 Wendy Pua | Malaysia Chinese Lifestyle Blogger: IJM LAND HALF MARATHON 2019 is Back! 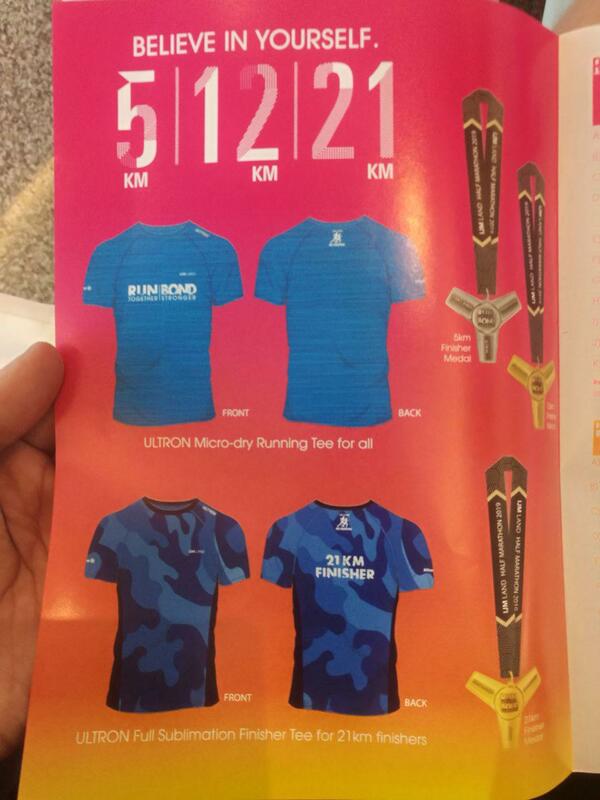 IJM Land Half Marathon 2019 will include categories of 21KM (Half Marathon) and 12KM for both women and men aged 18 years and above and for girls and boys junior aged 13 years and above, as well as 5KM fun run for individuals 18 years and above. 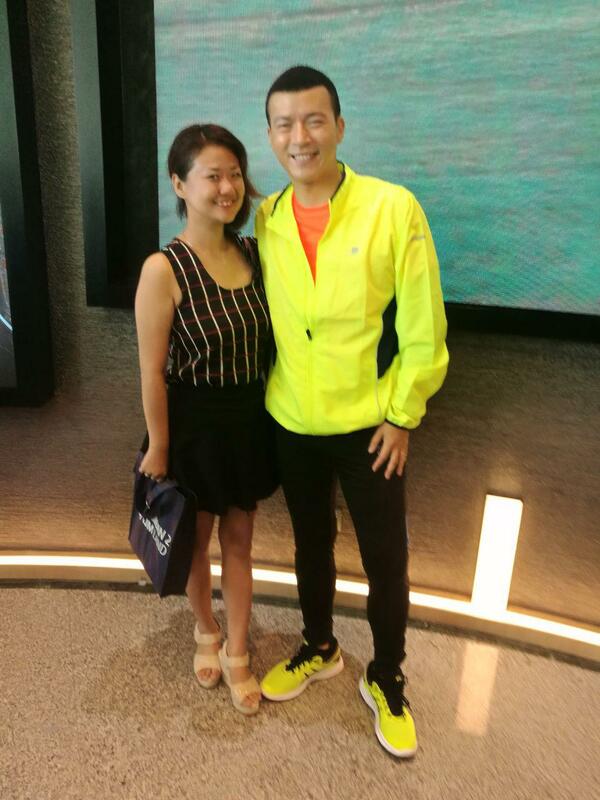 Celebrity TV Host and News Presenter, Owen Yap joins this year’s half marathon to run alongside participants while cheering and motivating them as they take every step towards the finishing line. The IJM Land Half Marathon 2019 is also supported by Gold Sponsor TDK, Silver Sponsor Multicare, official vehicle BMW Millennium Welt Seremban, Official Drinks 100 Plus and Ice Mountain, Official Apparel Ultron, Media Partners Sin Chew Daily and The China Press, Medical Partner Colombia Asia Hospital Seremban, Event and Technical Partner EC Pixels and Partners Mydin, McDonald’s, Spoon Health, Nestle Milo, Nestle Fitnesse, Gatsby and Eprotape. Befrienders Seremban will also be opening a booth on race day as part of their awareness programme and to provide support on race day. 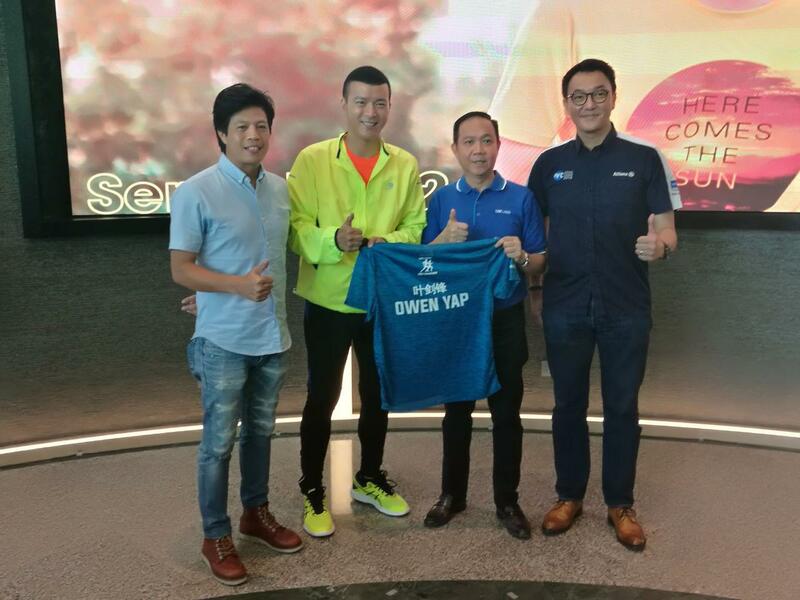 “Allianz Malaysia is very passionate about running and has been since 2013 when we started our very own Allianz Pacer Running Community. Running may seem solitary, but there is a sense of community there and we were keen to build and foster that community through our running events. 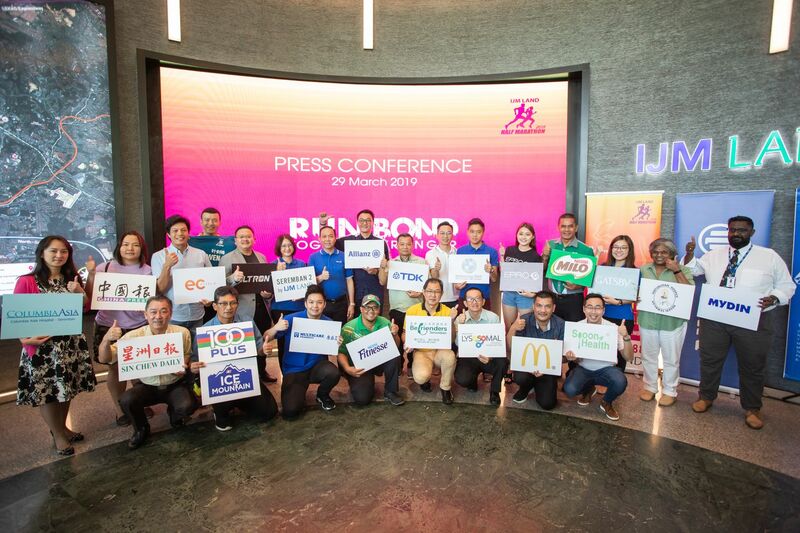 It is not often that you find yourself in the company of an organisation that shares a mutual commitment towards driving the healthy living agenda amongst Malaysians. So, when the opportunity came up to partner IJM Land, we jumped on it and here we are,” said Sean. 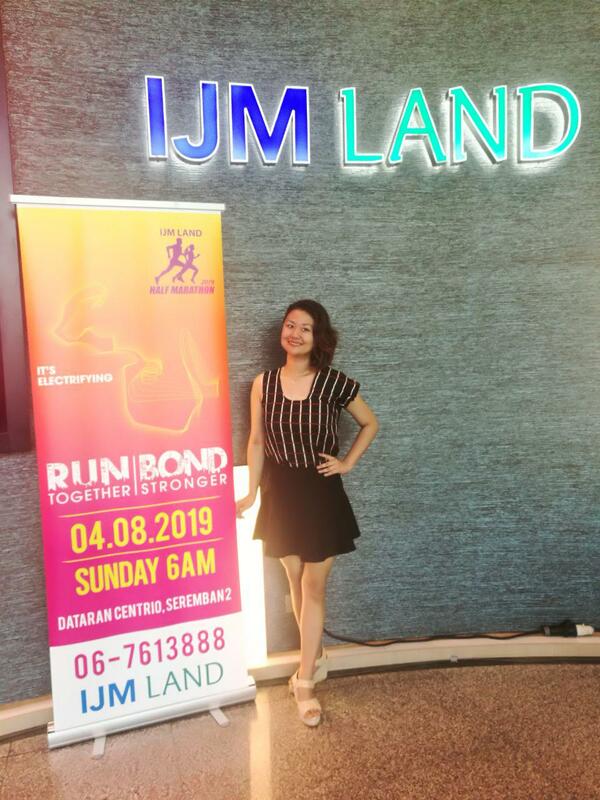 For more information on IJM Land Half Marathon 2019 and how to register, visit www.ijmlandrun.com. Interested participants can also register at IJM Land’s Seremban 2 Office where IJM Land’s special registration team will be assisting with any queries.